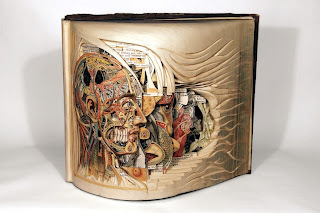 This is one of the many examples of the Book Surgeon’s art. With the rise of ebooks, the old Guttenberg technology of mass published books has been usurped by the rising tide of the exponentially democratized ebook era. Personally, I was wary of ebooks but after using them for almost a year, I now prefer them (they are, in my experience, faster to read, easier to carry, convenient to reference, and my notes are instantly accessible). I know others prefer the tactile feel of paper books, but even they have to admit that their preference is based on a nostalgic experience that won’t be equally held by future generations. 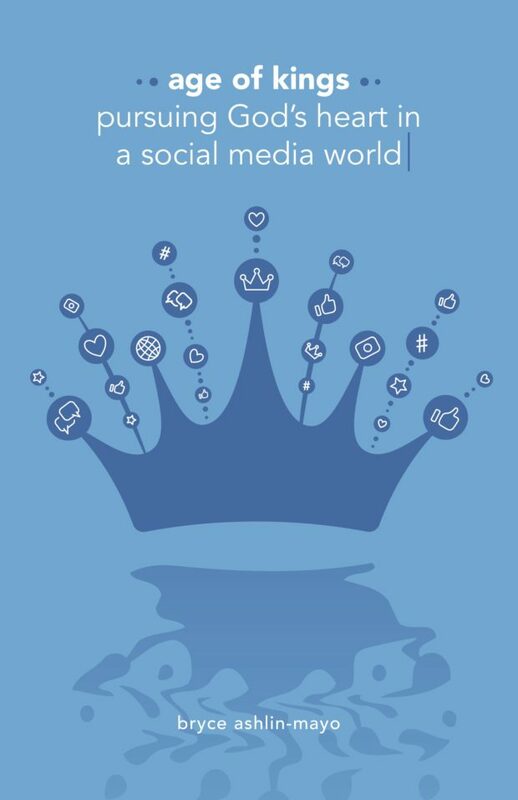 We have entered what Len Sweet calls the TGIF era (Twitter, Google, Iphone and Facebook – I would just add Kindle to the list but that would throw-off his great acronym) and the speed of change and its impact are exponentially growing.